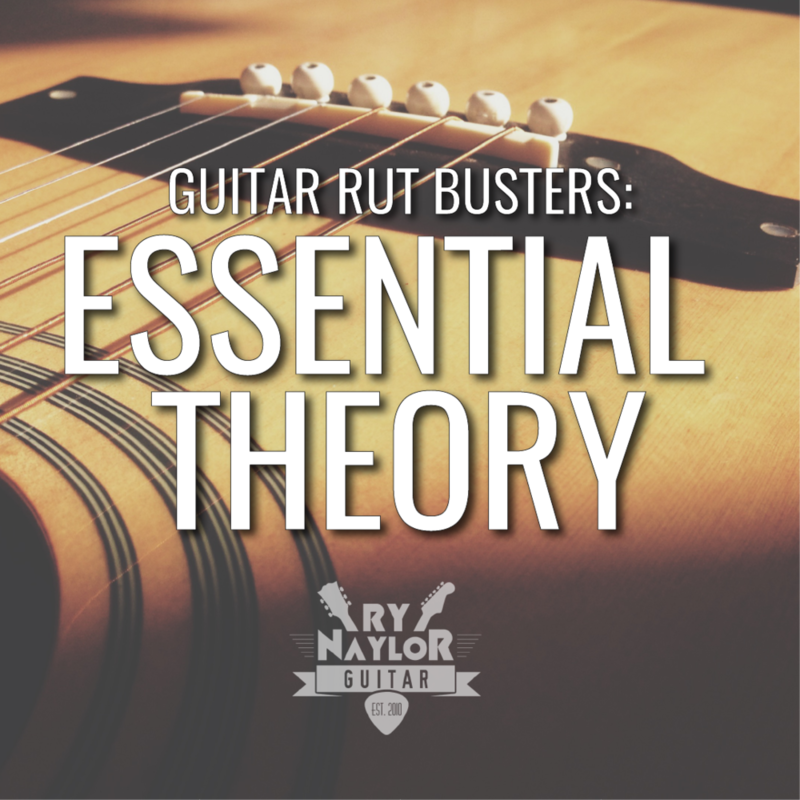 An acoustic guitar lesson on how to play Through The Valley by Shawn James & The Shapeshifters. This is the song that features in the trailer to the video game 'The Last of Us Part 2'. I think this song gained popularity after it appeared in the trailer to the video game 'The Last of Us Part II'. It was requested by a viewer so I happily obliged. You can download the TAB by clicking on the image below the videos. 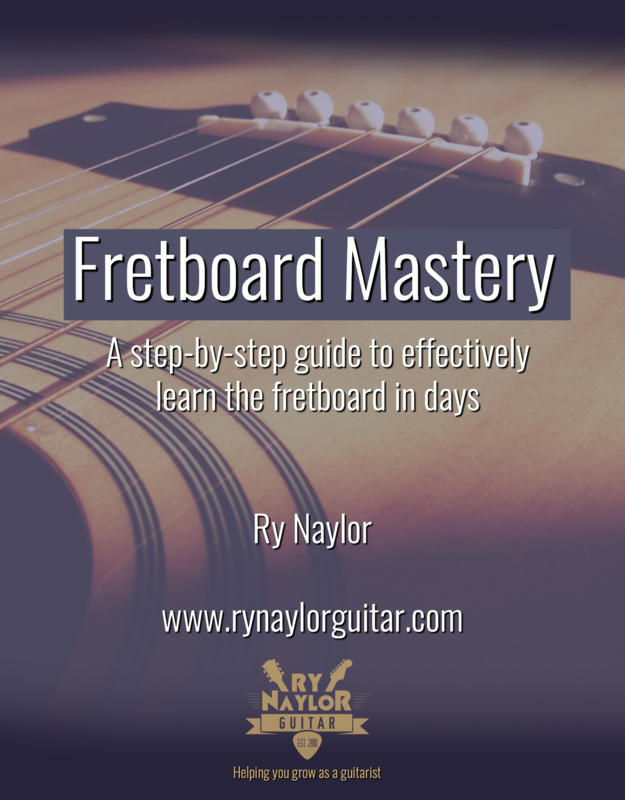 Learn how to effectively visualise the notes and essential exercises to add to your practice to master the fretboard in just a few days.